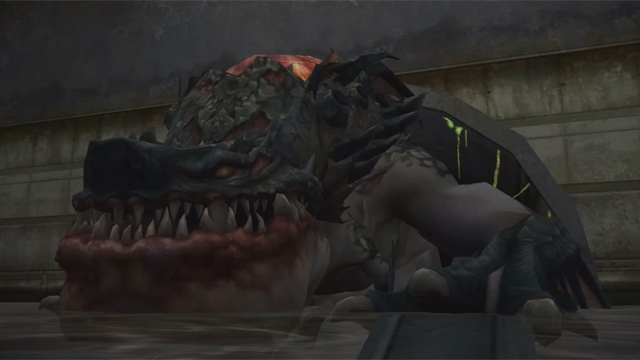 Counter-Strike Nexon: Zombies offers a short movie for its new Darkness mode, where zombies grow more powerful as day turns to night. 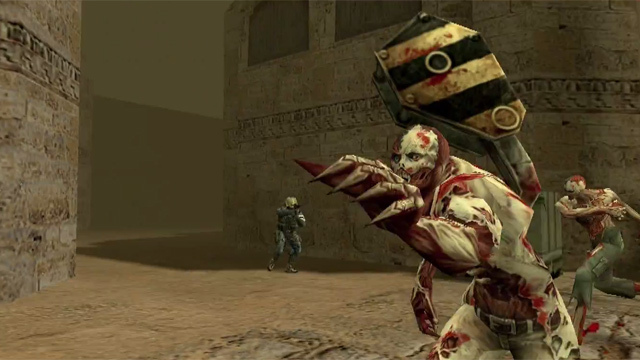 Counter-Strike Nexon: Zombies brings the biggest baddest zombies ever for the Into the Darkness expansion. Full patch notes are available here. 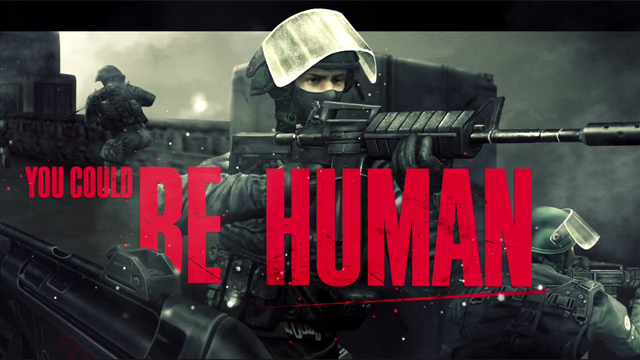 Counter-Strike Zombies offers a new gameplay trailer showing people turning into zombies. The zombie over-run edition of Counter-Strike nears launch in the EU.